To start with, lets talk packaging. Homeoplasmine is housed in a small metal tube, which whilst not glamorous, is perfect for being bashed around in the depths of my handbag. It's refreshing to spend my money on a product, and not the fancy packaging it comes in. The content of the tube is a clear cream which to my nose has no apparent scent. Despite being really emollient it feels almost matte once applied, and in addition to its moisturising properties, Homeoplasmine contains anti-septic ingredients. 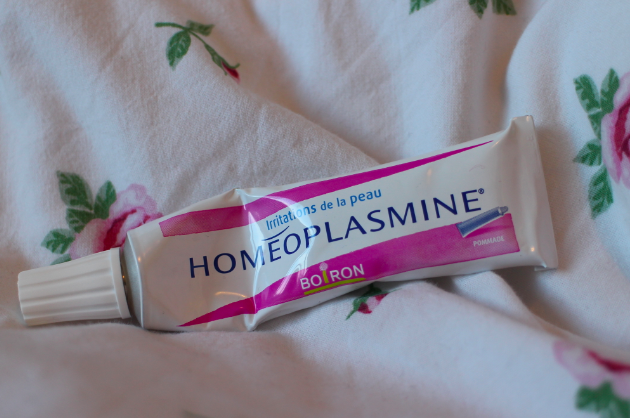 First and foremost, Homeoplasmine has served in my makeup bag as an excellent lip balm. It's one of the most intensely moisturising balms that I own, I love how a thin layer isn't at all sticky, but leaves me with smooth lips which form a great base for lipstick After a recent bout of the flu, I also discovered that Homeoplasmine is great for soothing irritated skin - particularly around my nose. I've since been applying it as a bit of a wonder cream, including on my cuticles. This cream is a great all rounder, which is a welcome addition to my collection. I've wanted to try Smoky Lash for the longest time. When I spotted it as part of this set in Sephora, including a free miniature eye pencil and makeup remover, I couldn't say no. Smoky Lash is one of the most raved about and divisive mascaras in the blogging world, and has frustratingly limited availability in the UK. Is it worth the hype? Well, yes. Over the next few months, I'll be publishing a series of introductory posts to some of my most-used high end and drugstore bands. This will include taking a look at the history behind these brands, and some of their best products. To kick things off I'm starting with one of my favourites, NARS. 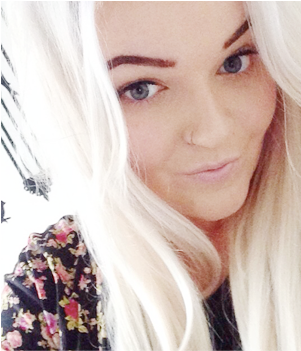 For the past twelve months or so, my go-to hair masks have been the ones detailed in this post. However, on a recent trip to City Pharma I spotted this Phyto hair mask in a duo with the corresponding shampoo, priced at less than €5. Spur of the moment purchases aren't usually my thing, but this was a good one. I will happily put my hands in the air and admit that I'm an eyeshadow n00b. For years, the only time I wore eye makeup was on a night out, and then it consisted of lashings of mascara, heavy eyeliner and black eyeshadow everywhere - hence how battered my Carbon looks. In the last few months though, I've been experimenting with my eyes a little. I've finally got round to filling my palette, so I thought I'd share my thoughts on the shades with you.